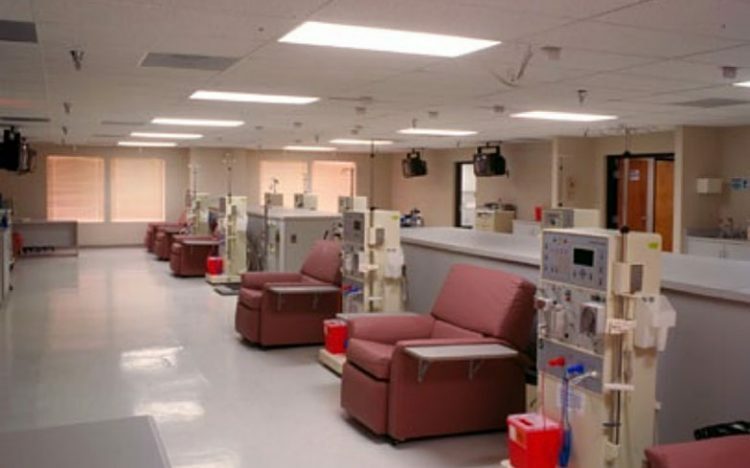 The Bexar County Hospital District in San Antonio, TX needed a renal dialysis center for a medically underserved area that could also be relocated in the future. 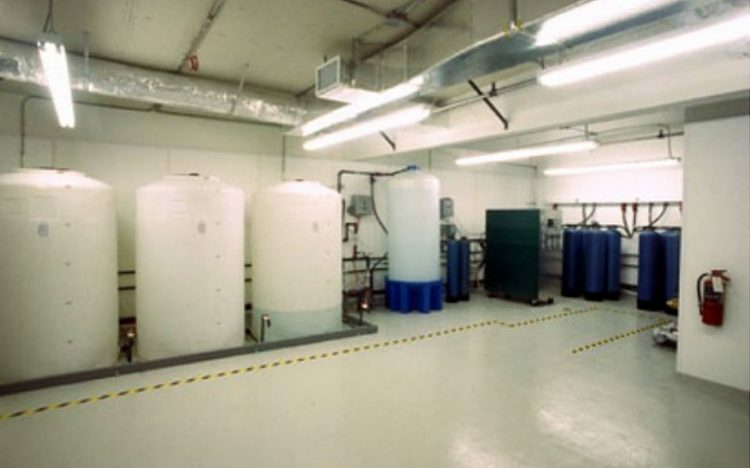 Ramtech was selected to provide an 8,640 square foot traditional modular facility that includes an emergency backup generator, an advanced building security system, and a special fiberglass epoxy acid resistant floor in the water treatment room. To meet the local areas exterior façade requirements, a T-111 painted wood siding was applied along with a decorative site installed hi-ribbed steel mansard. The interior walls were finished-out and painted on-site, with vinyl composition tile used for the flooring. 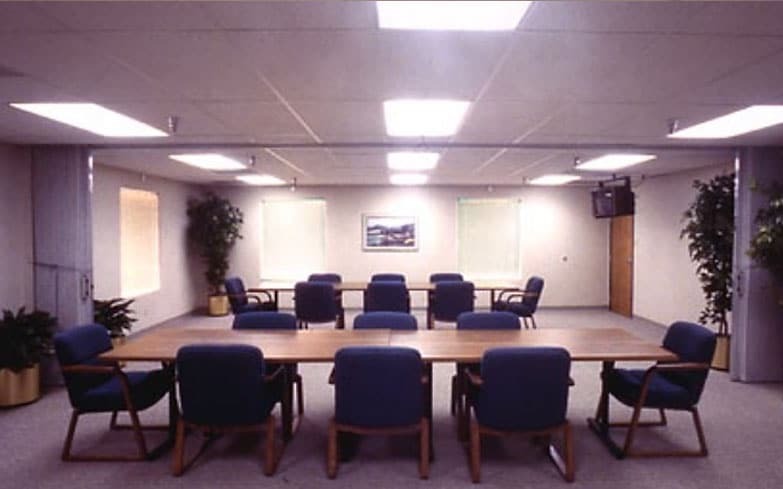 Heating and cooling is accommodated using zoned wall-mounted air-conditioners. Description: Traditional modular building with 12 dialysis stations, office space, reception and waiting areas, conference room, and water treatment area. T-111 wood siding exterior, emergency backup generator, and advanced security system.